Learn to see and feel what's really happening in your students’ practices and your own. You’ll be able to immediately apply your new observation skill set to your own practice and in any teaching situation! One of the most important skills a teacher can have is the skill of observation. There is a lot of information in front of you in every moment, but you’re not necessarily aware of it until it’s pointed out. 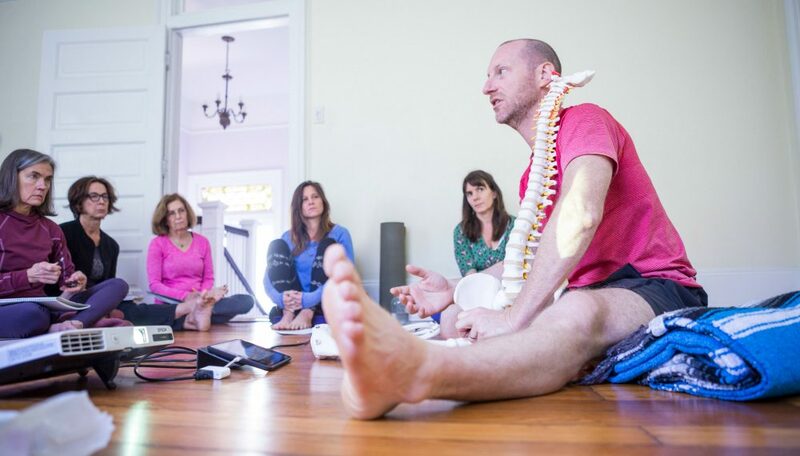 In the Yoga Anatomy Observation Workshop you will learn to use tools to enable you to see what a student is doing and/or not doing. Seeing more can make all the difference in the adjustments or cues you give to a student in a particular pose. In the Yoga Anatomy Observation Workshop we begin to develop “our eyes” by first recognizing that we each have our own biases and that these biases can color what we think we see. 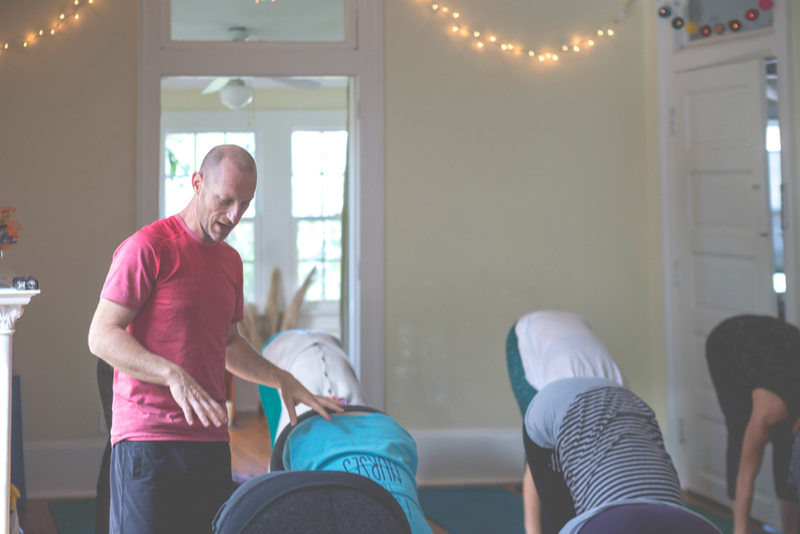 We then use the technique of conducting a formal postural analysis to develop the practice of “seeing” more objectively. The technique of completing a full postural analysis also trains us to “see” at a greater level of detail. The next step or level of observation, is observation in movement. We will apply the observation techniques that we’ve learned to the observation of people in one of the most fundamental movements: walking. We’ll then practice a more visceral method of observation by mimicking the patterns that we see in students walking. This adds a kinesthetic component to our understanding of what we observe is going on in an individual’s body. This exercise is a great reminder that we often need to put ourselves inside the student’s posture (asana) to more fully understand what they’re experiencing. With the addition of that kinesthetic knowledge, we may have a better idea how to support the student in their pose. Finally, we will take our “eyes” back to the yoga mat and observe poses. 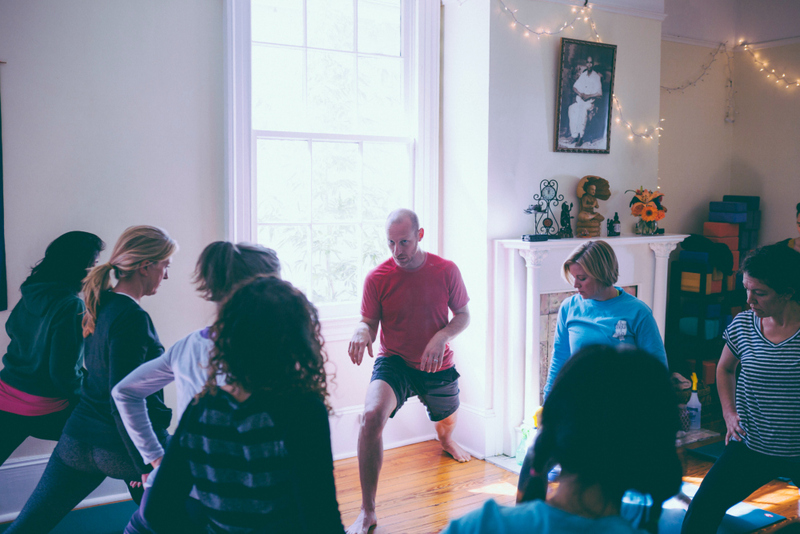 We’ll use all our observation skills as we observe transitions into and out of postures as well as the more static state of the asana itself. With our new observation skills, we become more informed. The verbal cues or hands-on adjustments that we use to guide students will now be more skillful because they are based on observations that are less biased, more detailed, and generally more informed. Workshop builds up progressively, so all sessions are booked together. Schedule: April 14th Saturday & April 15th Sunday 10:15 - 5pm, one hour break for lunch.